UPDATED: Sun., July 29, 2018, 3:47 p.m. 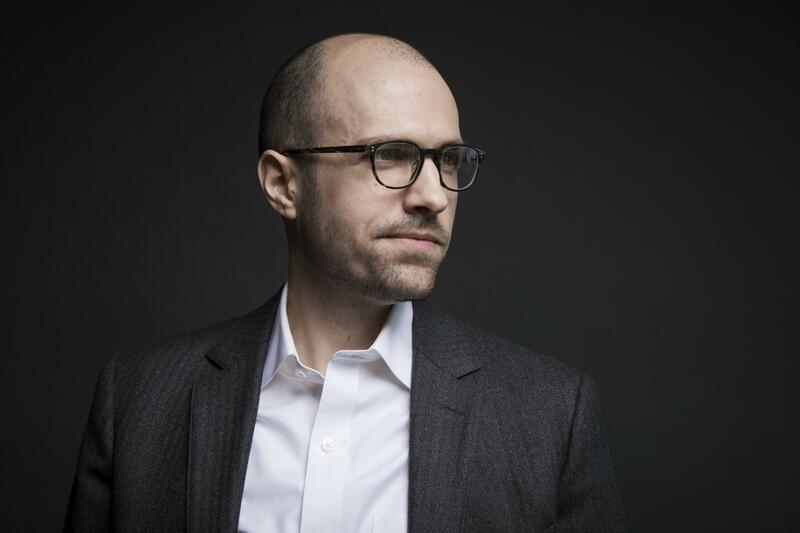 In a statement, A.G. Sulzberger said he decided to comment publicly after Trump revealed their off-the-record meeting to his more than 53 million Twitter followers on Sunday. Trump’s aides had requested that the July 20 meeting not be made public, Sulzberger said. “Had a very good and interesting meeting at the White House with A.G. Sulzberger, Publisher of the New York Times. Spent much time talking about the vast amounts of Fake News being put out by the media & how that Fake News has morphed into phrase, “Enemy of the People.” Sad!” Trump wrote. Trump reads the Times and gives interviews to its reporters. But the president – who, like all politicians, is concerned about his image – also regularly derides the newspaper as the “failing New York Times.” However, the Times’ ownership company in May reported a 3.8 percent increase in first-quarter revenue compared to the same period in 2017. The president, who lashes out over media coverage of him and the administration that he deems unfair, has broadly labeled the news media the “enemy of the people” and regularly accuses reporters of spreading “fake news” – the term he often uses for stories he dislikes. Published: July 29, 2018, 9:15 a.m. Updated: July 29, 2018, 3:47 p.m.